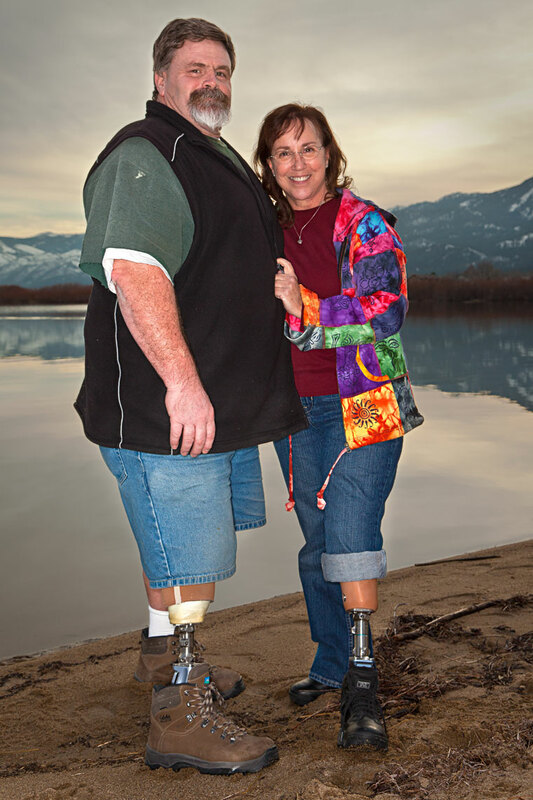 Chris and Celia - Amputees. Chris from a motorcycle accident. Celia from an infection.